Our best kept secret – this chocolate has to be tried to be believed! Free from dairy, refined sugar, gluten, soy and egg. For chocolate fiends like us, it takes truly amazing chocolate to tear us away from our creme eggs, and this one has done exactly that. We couldn’t do a roundup of the best Easter Eggs without including one from our favourite farm shop, Daylesford. 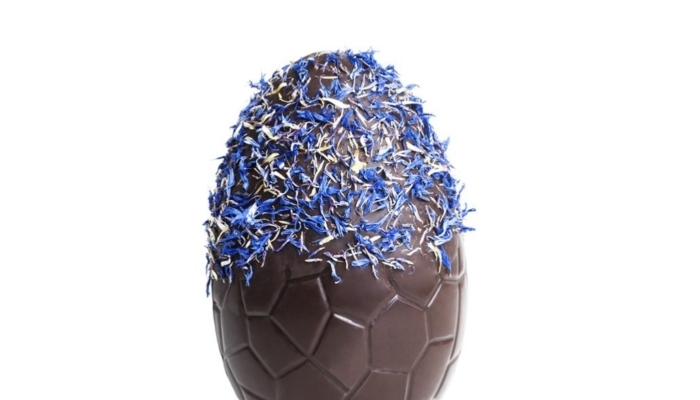 Their dairy-free lemon and sea salt egg looks as pretty as it tastes; hand decorated with dainty cornflower petals. Cutter & Squidge are famous for their decadent cakes, and they’ve outdone themselves this Easter with their half-filled eggs – half a chocolate Easter egg jam packed with, wait for it, even more chocolate. Try their vegan filled egg brimming with chocolate ganache, digestive crumb, sweet honeycomb and freeze-dried summer fruits. 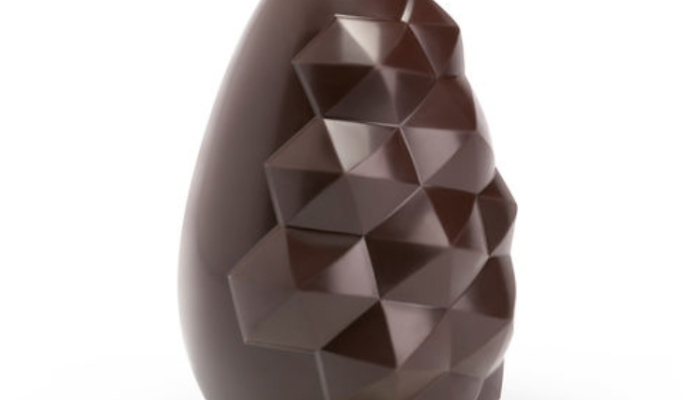 The home of luxury chocolate has done it again with this vegan-friendly egg. Made with 100% cocoa solids, it also contains raisins, roasted almonds and hazelnuts for guilt-free indulgence. This egg is quite possibly our favourite by Moo Free who are an ethical, family-owned UK manufacturer sold at Morrisons – affordable and so delicious; made with sea salt and caramel. Marvellously moreish!